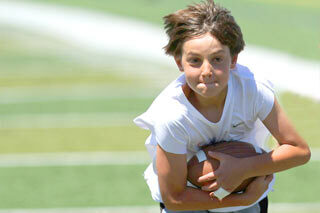 The Open Camp is suited for kids 8-15 of all skill levels, even the first-time player! You’ll learn the best techniques from Ed and his staff of proven coaches and former NFL players. 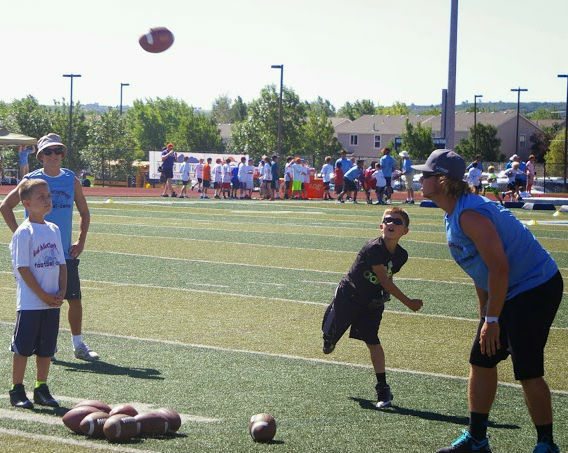 This exciting Colorado youth football camp features more than just football drills—you’ll also receive speed and strength training lessons from elite sports performance trainers, and build life skills that will help you on and off the field from our guest speakers. Learn from the pros and take your skills to the next level. Or break into the sport the right away. The Elite Camp is position-specific, so you’ll receive top-notch coaching tailored to the position you play, or want to play. Campers also learn the best speed and strength training techniques from experts in the field, and build character and discipline from the special guest speakers we implement into our program. Blow your coaches mind with how much you've improved when you get back to school in the fall! 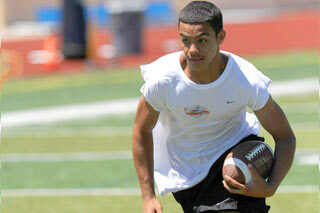 This is one youth football camp that shouldn't be missed. Dates will be announced soon! Former head coach of the CSU Rams, Steve Fairchild, is hosting the Annual SportsEddy QB Clinic. Space is limited to the first 24 Quarterbacks to sign up. Brian will be instructing each player personally. Dates will be announced soon! Ed McCaffrey is hosting the fifth Annual SportsEddy Wide Receiver Clinic. Space is limited to the first 12 Wide Receivers to sign up. Ed will be instructing each player personally.